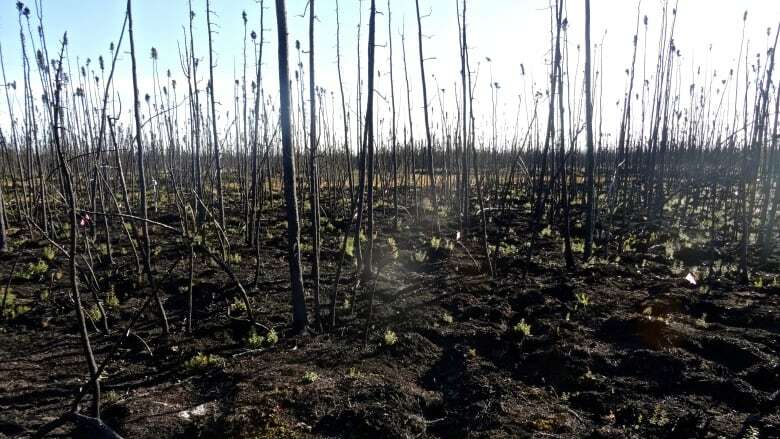 A new study from the University of Alberta says wildfires have caused nearly a quarter of all permafrost thaw in Western Canada's boreal peatlands. As wildfires are growing larger across the North a new study suggests they're causing permafrost to thaw faster. 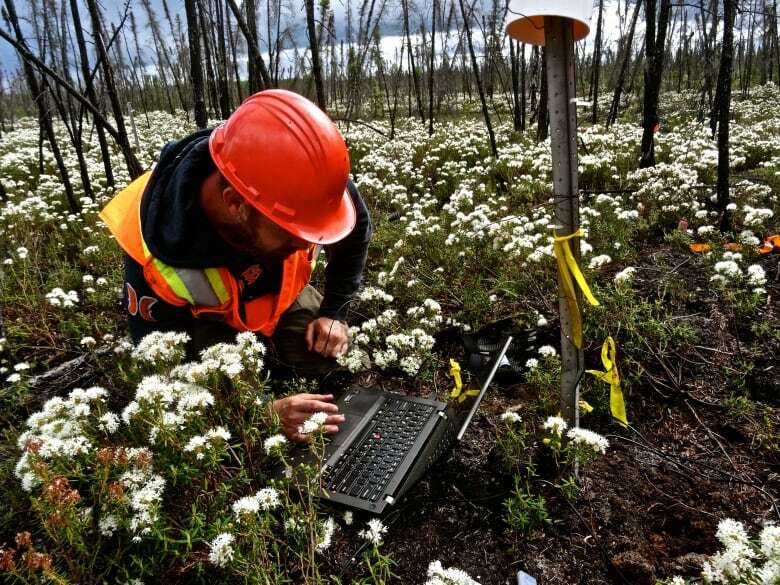 The study by the University of Alberta was published in Nature Communications this month and found that, over the past 30 years, wildfires have caused nearly a quarter of all permafrost thaw — about 2,000 square kilometres — of peatlands in Alberta and the Northwest Territories. 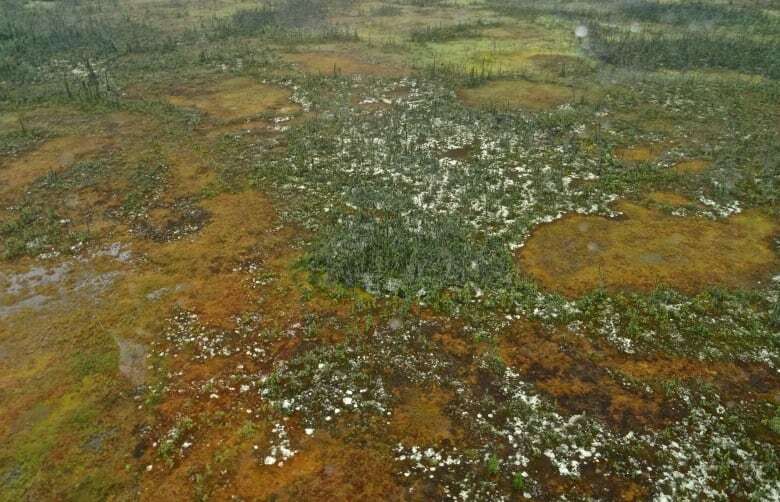 Wildfires were also found to triple the rate of abrupt permafrost thaw in Western Canada's boreal peatland region up to 30 years after a fire. "When we started we really had no idea of the scale or the magnitude of it so we were absolutely surprised at just how big that number was," said lead researcher Carolyn Gibson. At the time, she was a master's student at the University of Alberta. Now she is pursuing her PhD at the University of Guelph. 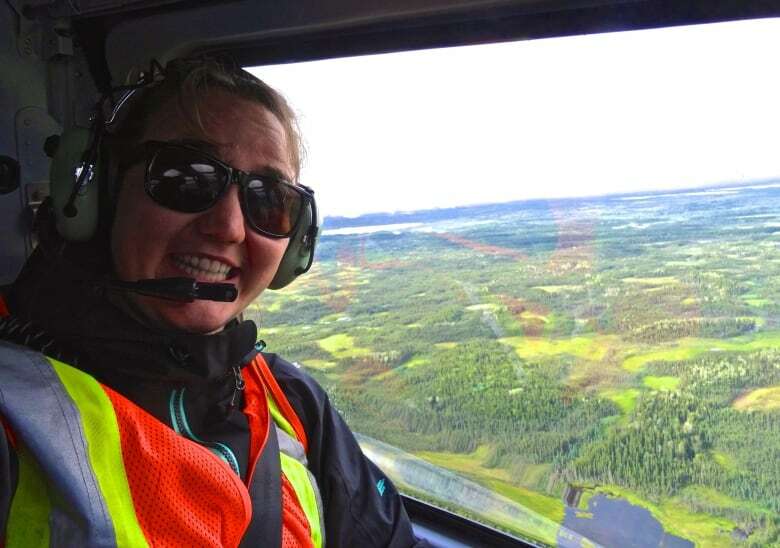 She's studying how permafrost affects ecosystems and community well-being. Gibson explained that permafrost has always undergone a natural cycle of thawing and reforming, but abrupt permafrost thaw is considered irreversible. "Our climate's just getting too warm to help support that," she said. "It most likely won't come back and those ecosystems are now sort of indefinitely changed." 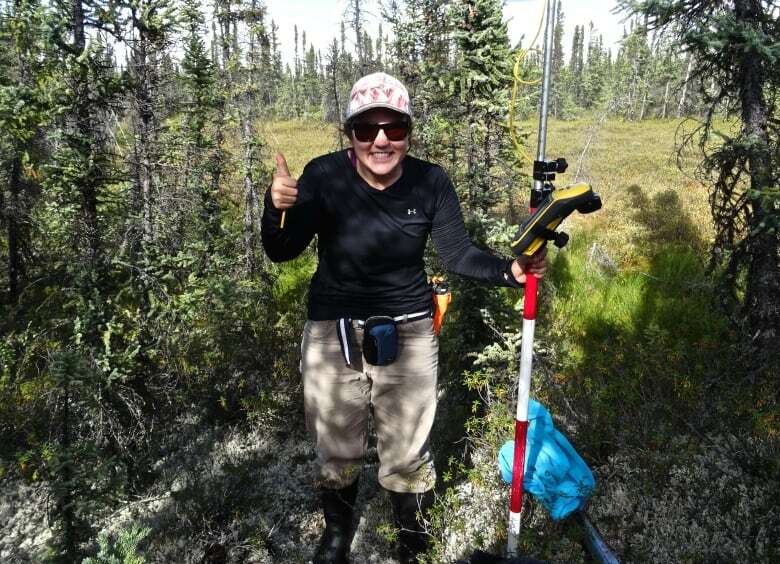 The researchers examined a series of sites from northern Alberta up to Fort Simpson, N.W.T. and beyond using remote sensing techniques to look at permafrost thaw over large areas. They also looked at fires in the region from the 1970s to 2014. They found that wildfires have a cumulative effect which carries over from year to year. While forests may regenerate after a fire, there is still accelerated thawing occurring in the ground below, Gibson said. Thawing permafrost has many impacts both locally and globally, Gibson said, affecting infrastructure, land use and water resources. "As permafrost thaw occurs that's when we start to see the heaving of highways and roads and cracks in the buildings," she said. Once permafrost thaws, the land becomes boggy, which can be challenging to walk or drive an all-terrain vehicle through, she added. And researchers predict thawing will cause the loss of woodland caribou habitat. Gibson also said permafrost acts as a warehouse for stored carbon, which, once thawed, releases carbon into the atmosphere as carbon dioxide or into water as dissolved carbon. "That just further enhances this climate warming cycle and so that's felt globally," she said. "Even though it's occurring in the North, things that happen in the North don't stay in the North, that has global impacts all around the Earth." While there's not much people in the North can do to prevent the permafrost from thawing, Gibson said there is some good news. Researchers are working to better predict thawing patterns to help inform mitigation and adaptation efforts like wildlife management and public policy decisions. "We can be much more proactive in our decisions. So where should we be building infrastructure? Do we need to start thinking about adaptation strategies?" said Gibson. "So it sounds all doom and gloom, but it's not."